These HighBack XL Seats are one of a kind. These are designed for waist sizes of 42" and above or anyone looking for more room. The HighBack XL seat has been built for maximum comfort with no compromise for larger individuals. These are heavy duty combined with a suspension style frame base making this one of the most comfortable seats available for your RZR. People come in all shapes and sizes, now seats do too!! 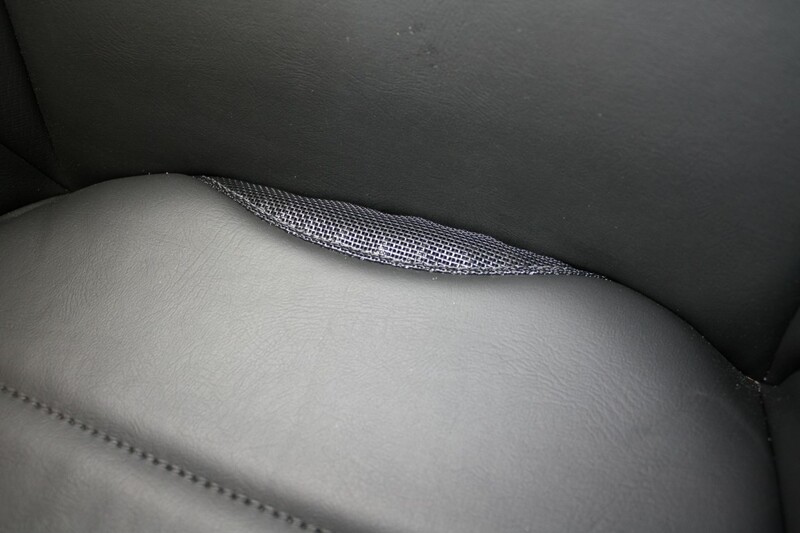 All seats come black with DragonFire Logo in headrest and silver/grey stitching. 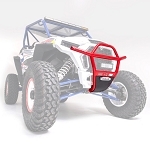 Seats are designed to mount directly to your stock seat base plate or DragonFire HD Aluminum Base for easy installation. 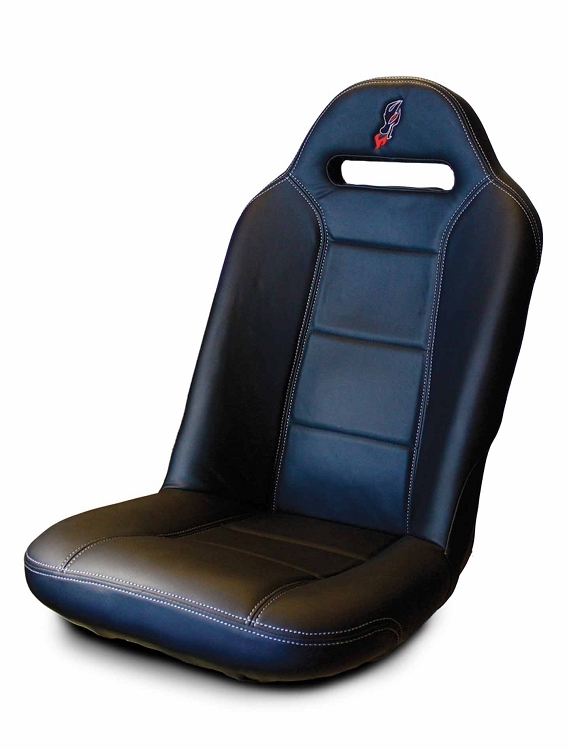 Upgrade your Polaris RZR Models with some Dragonfire Racing HighBack XL Seats today!